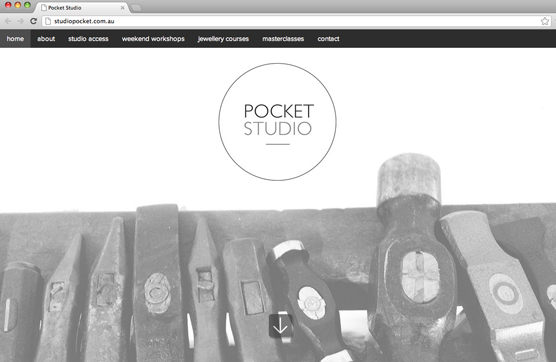 Partial as we are to websites containing circles, we were thrilled to see Pocket Studio launch a new and expanded website a couple of weeks ago. 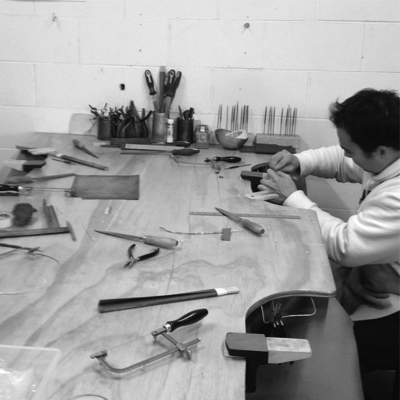 It’s a place where you can make stuff – shiny stuff, or simply get it made for you by some of Canberra’s most dedicated designers. 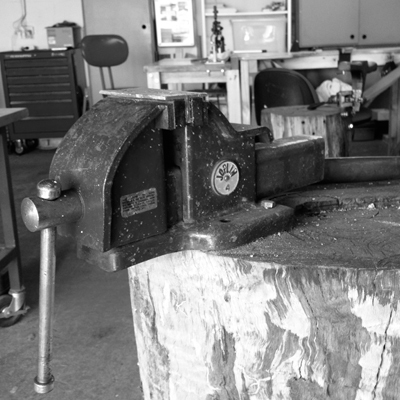 We’ve featured Pocket Studio and Alison Jackson once or twice before – and it’s been really interesting to watch her vision develop from a simple start-up studio, to an interactive space where those keen to learn about the art of gold- and silversmithing can go to discover the craft. So, whether in the market for a bespoke piece, or looking to create your own metal version of a clay pinch-pot, head on over to the Pocket Studio and check out the designers, their creations and the opportunities to get involved yourself.